Dragon Quest (Dragon Warrior) is known for its classical references. This makes perfect sense as the series’ composer, Koichi Sugiyama (also a composer of television) was classically trained. The soundtrack certainly has its classical roots – take the song “Menuet”, which borrows heavily Hayden and especially Mozart. Full of beautiful, uplifting notes in the major scale, Sugiyama aims to create a joyful melody illustrating the legends and themes of the game (only a short reference to minor scale is used in the middle, around 1:40). The juxtaposition of bold, sweeping notes in the first segment of the song with the short, punctuated bursts of energy in the second portion aid in making the song memorable by providing a strong, recognizable melody. The minuet was originally a French social dance characterized by lots of short steps, but became integrated into the suite (a series of compositions) during the Baroque era. The minuet was sometimes used at the end of an overture (which is fitting, considering this song plays at the end of the “Overture”). The tracks in the Dragon Quest 4 Symphonic Suite are fully realized in their orchestral form – how they were viewed in Sugiyama’s head prior to their transferrence to the 2A03 Famicom sound chip. The music is, in fact, too ambitious for the system to hold and desires an orchestral arrangement. This version was played by the NHK Symphonic Orchestra and seems to have been conducted by Sugiyama himself. Read the rest of this entry ? The “Opening” theme to the Dragon Quest series is another very famous piece of vgm. It is immediately recognizable to listeners, as not only has it appeared in every single Dragon Quest (aka Dragon Warrior) game, but it is also very memorable. In some ways, it also sounds like a sports anthem, but those heroic threes and strong notes etch their way into the memory. 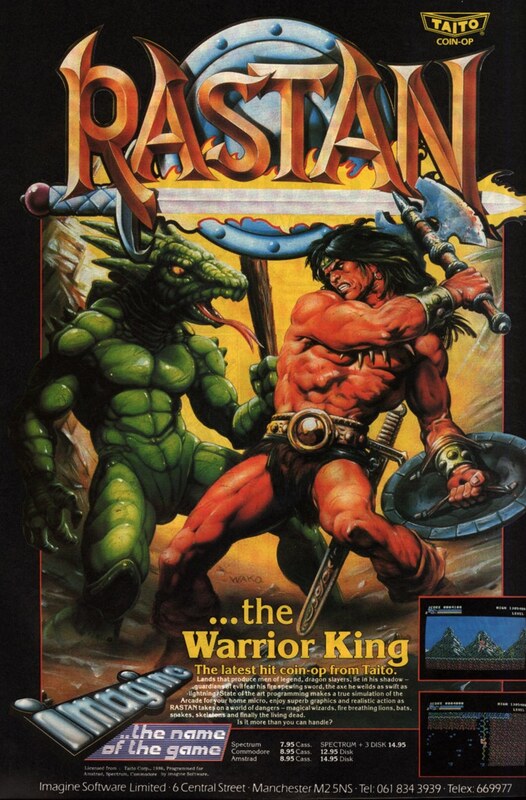 Not much else sounded like this on the Famicom/NES at the time, as this was one of the first soundtracks to be composed with a complete orchestra in mind, and so as a result the original Dragon Quest was very groundbreaking. The final Famicom version of the series, Dragon Quest IV, is today’s 8-Bit Monday. This version of the song comes from Symphonic Suite Dragon Quest IV Guided People (1990), recently released on Slightly Dark (and interesting enough, also available as a two-cassette album). Sadly, there are menu sfx in the “Intermezzo” part of the song – as with the rest of the original version side of the album – which makes for a pretty poor rendition. Thankfully, there is a fantastic orchestral arrangement. Koichi Sugiyama’s music is also made perfectly for orchestra, hence why the orchestral arrangements of all his music sound so fantastic. From this same album is the inspiring “Overture”, with bold brass for brave adventurers, a tale of glory, and heroes with the blood of kings. There are many fantastic orchestral versions of this theme, so it’s hard to pick the best one, but I will leave the Suite Dragon Quest IV version as a fine example of how they can sound. 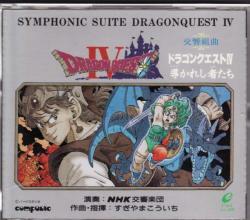 Dragon Quest was also the first videogame to feature an orchestral arrangement through Suite Dragon Quest, published in 1986 and performed by the Tokyo Strings Ensemble. Koichi Sugiyama is one of the oldest and most respected composers in the industry (and also controversial). Read the rest of this entry ?